The world of science is teeming with all kinds of technical terminology. 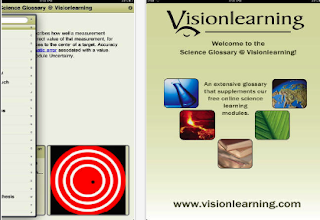 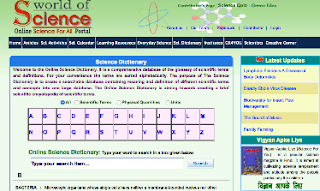 Comprehending science jargon can sometimes be a really challenging task for students especially those who don’t have access to special dictionaries. 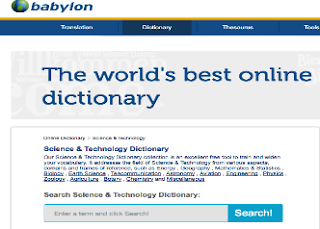 General dictionaries are not always helpful and most of the time they are lacking in technical definitions. 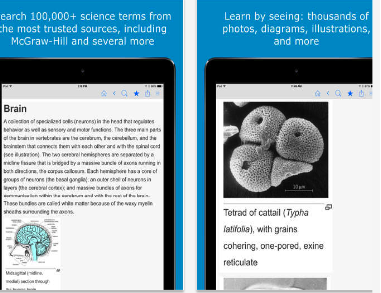 This is why we deemed important to curate for you a list of some very good science-specific references and dictionaries that students can use to explain and understand scientific terms. 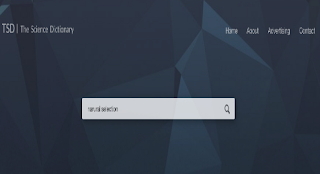 This is another good search engine that only provides science specific search results. The site uses a sophisticated algorithm to fetch relevant content from scientific websites. Think of it as Google for science.